Welcome to High Rylands, a traditional 5 bedroom farmhouse in a superb location, ideal for walking, cycling, touring or just taking it easy in the heart of the Yorkshire Dales. Accommodation and facilities including free wifi provide comfort, practicality and outstanding value for groups, larger families and shared holidays. A traditional 5 bedroom farmhouse in a superb location. 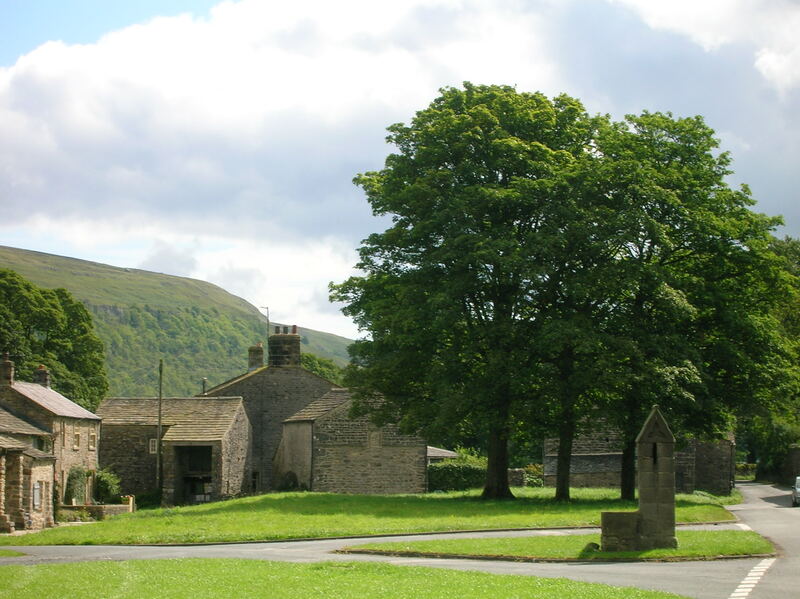 Prime location right in the centre of the Yorkshire Dales. 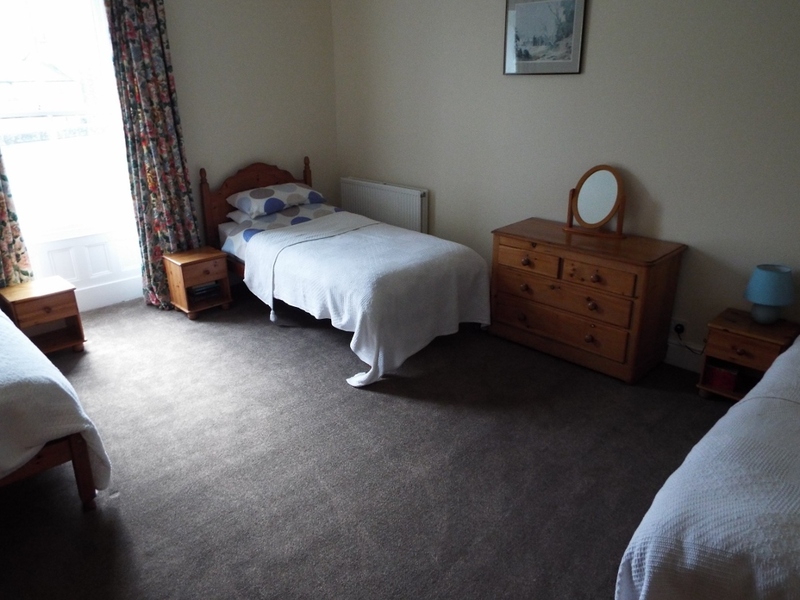 Find out more about High Rylands and watch the video.